Home Uncategorized US Town of Salem Event – RESULTS! US Town of Salem Event – RESULTS! 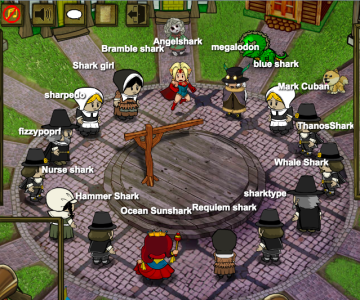 Today we logged onto Town of Salem for an event. We had loads of fun! Continue reading to find out who the winners were. Congrats to Danielle for winning as Town! Congrats to Klein, Reyder, and Trackling for winning as mafia! Congrats to Dino, Mariss, Reyder, and Trackling for winning as mafia! Comment with your name and rank if you attended and as always, fight the good fight! Town of Salem EU Event – RESULTS!